First came the scent for women: a reflection of its wearer, Dolce&Gabbana The One is at once warm and enigmatic, preserving its sparkling splendour for those fortunate enough to capture it. Next came Dolce&Gabbana The One for Men, a masculine counterpart full of sophistication: engaging and exhilarating, it is a scent for the man who cannot help but command the attention of those around him. 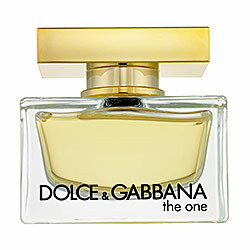 Click the button below to add the Dolce and Gabana "The One" 3mL Pheromone Decant by GYMnTONIC.com to your wish list.